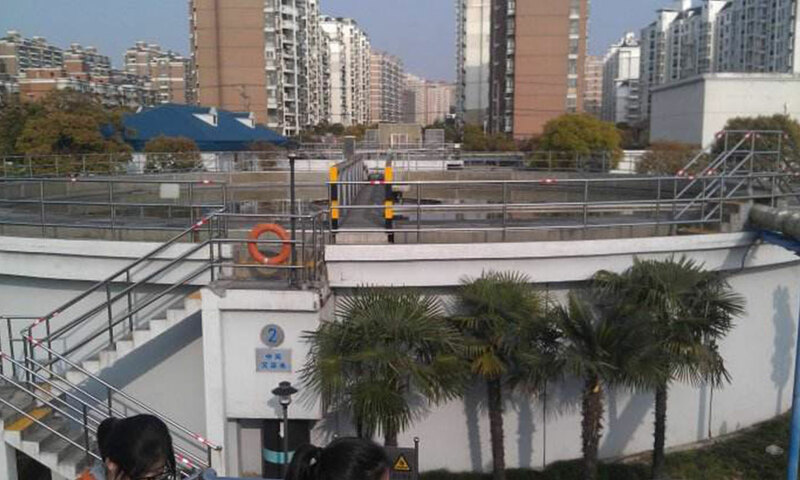 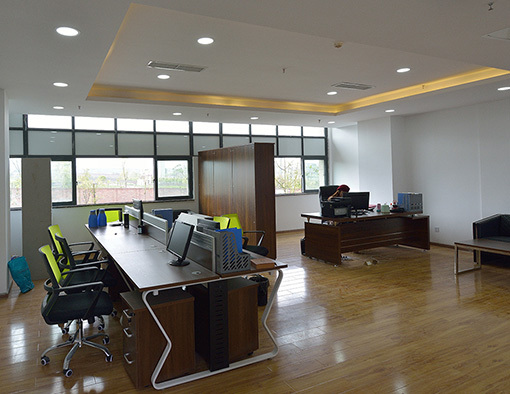 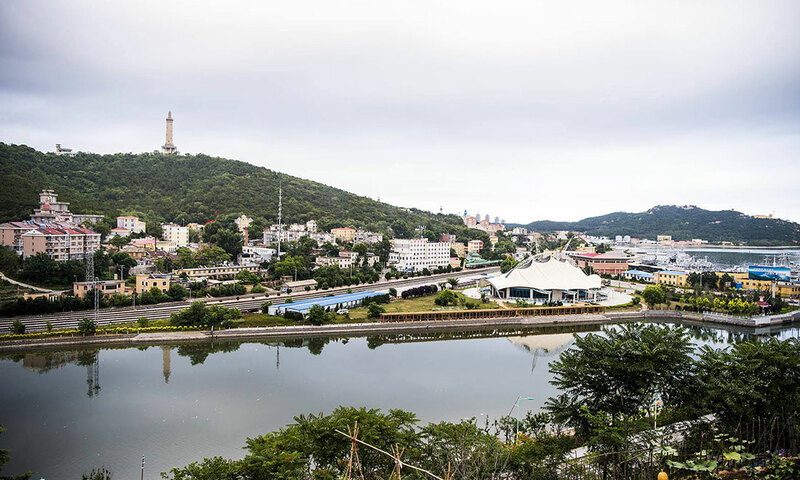 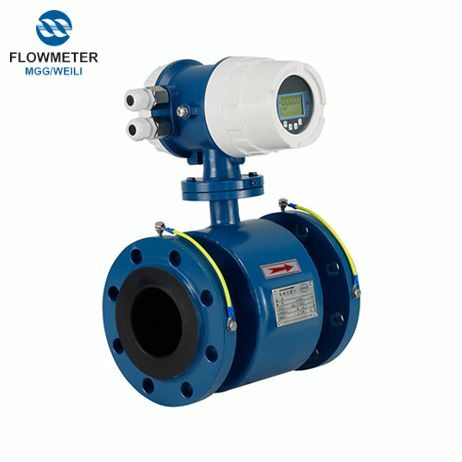 We are a factory of which specialized for manufacturing Electromagnetic Flowmeters in Kai Feng city, He Nan province ,China. 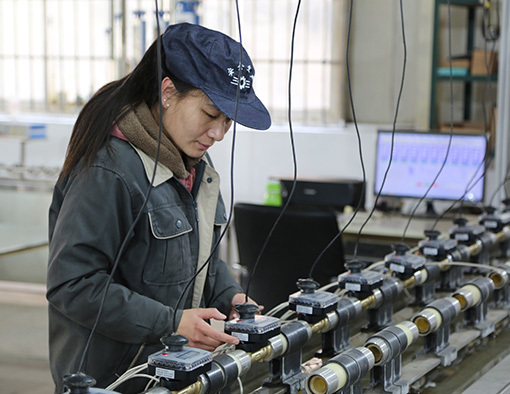 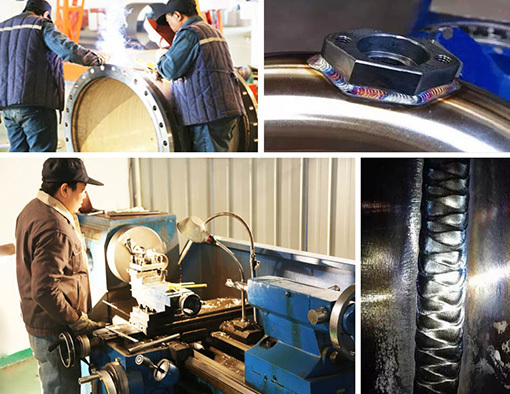 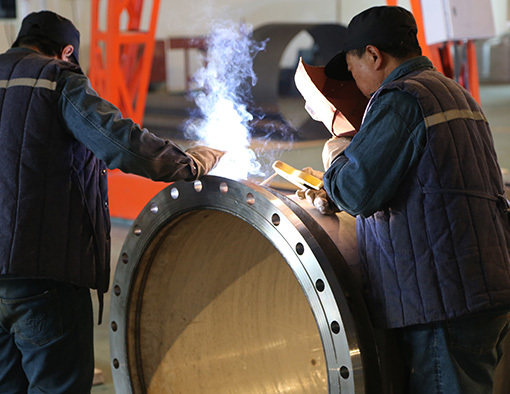 We are a leading purchasing , supply & Contract Management company accredited to the ISO 9001 2000 Quality Standard , be able to manufacture and calibrate variety models and types of EMF for Diameters of DN6mm ～ DN2000mm ,Nominal Pressure of 0.6MPa ～ 70MPa . 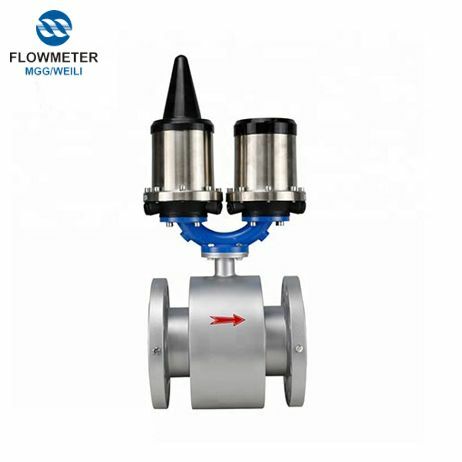 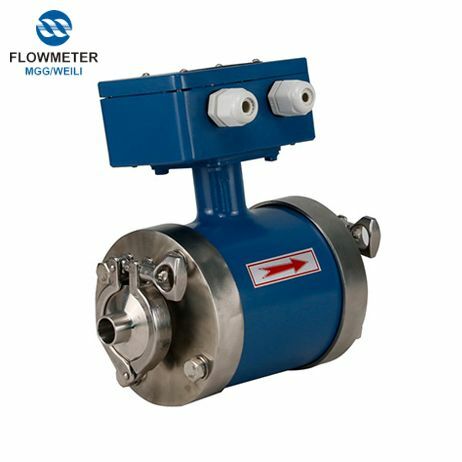 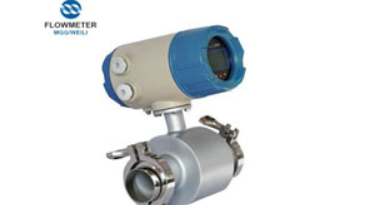 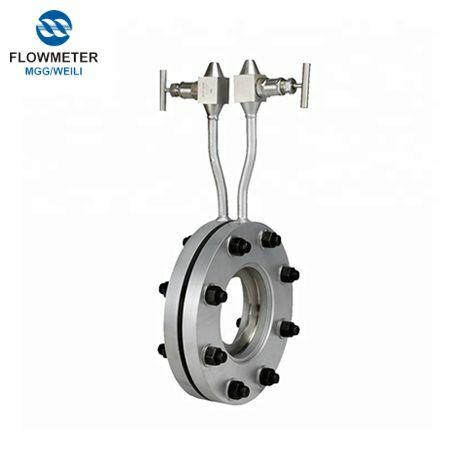 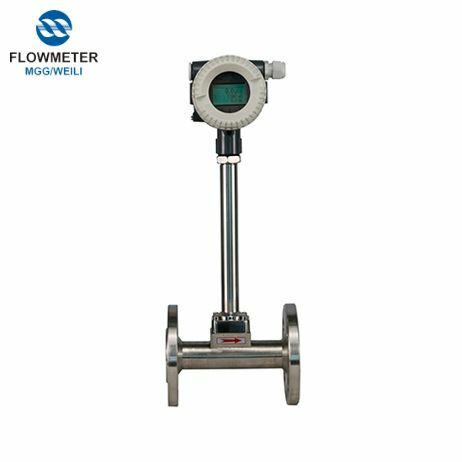 Our electromagnetic Flow meter’s brand is MGG , which are used for measuring the flow Value of conductivity fluid closed in the pipeline . 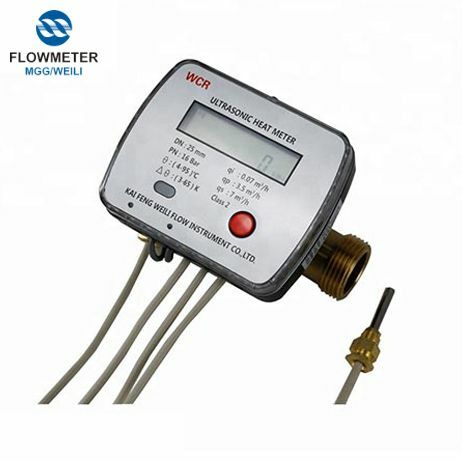 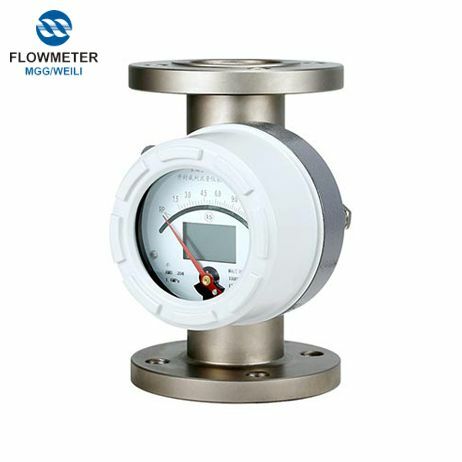 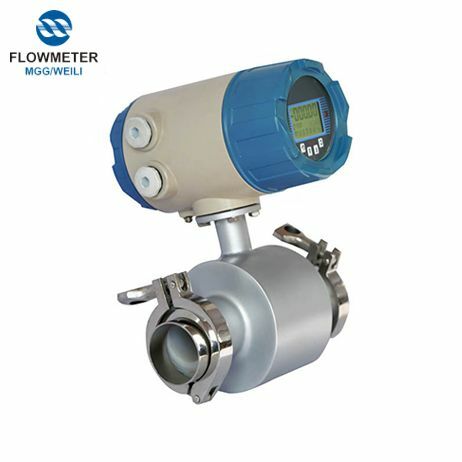 We manufactured the flowmeter by ourselves used the advanced technical in domestic . 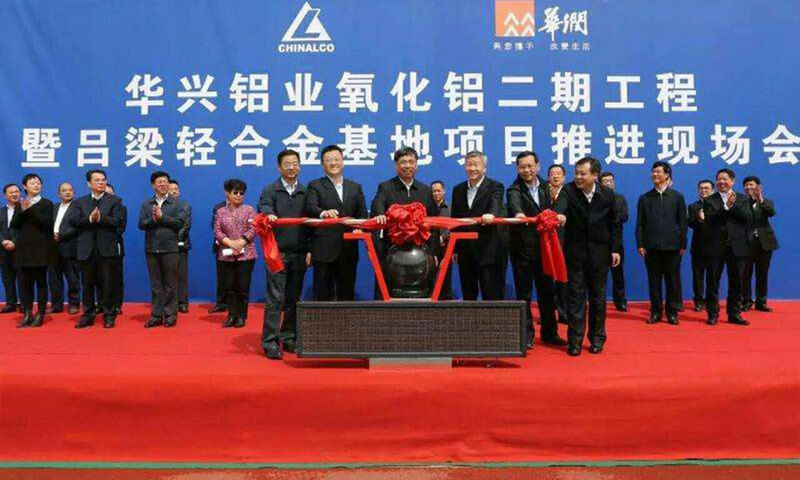 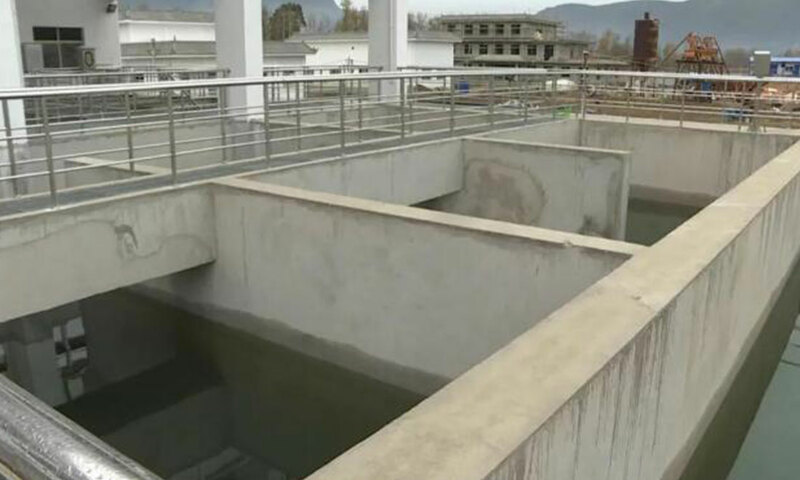 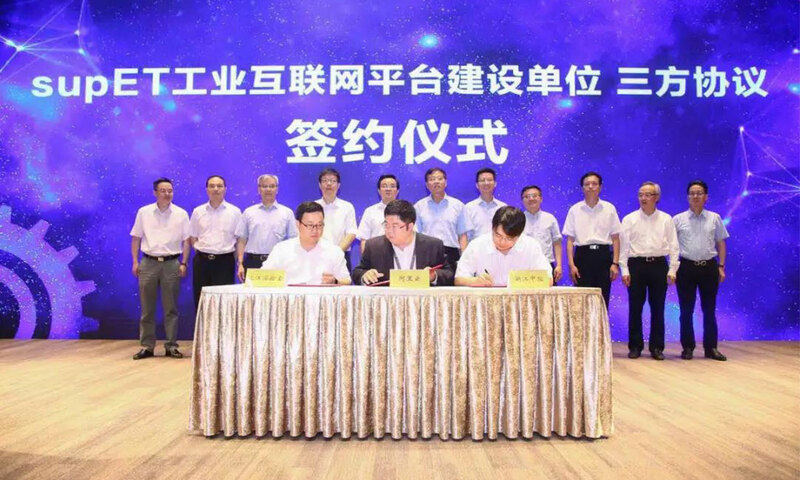 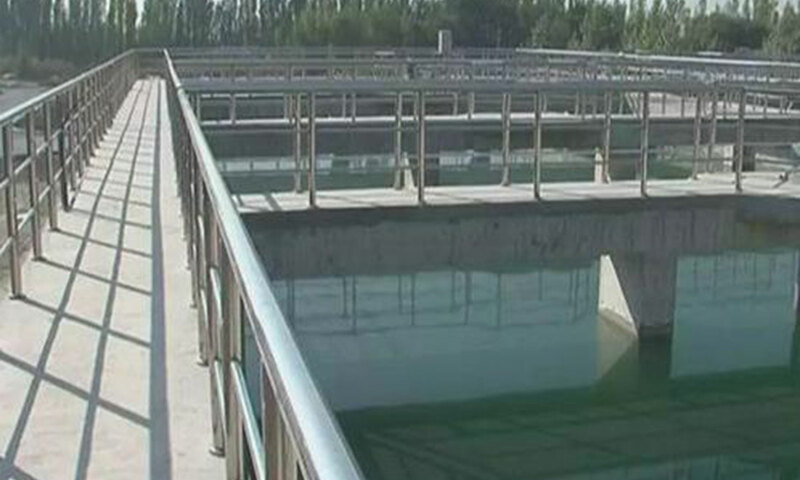 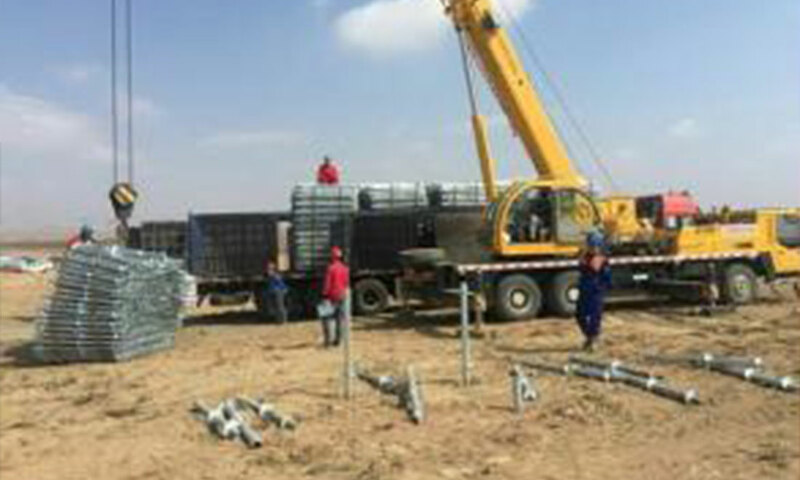 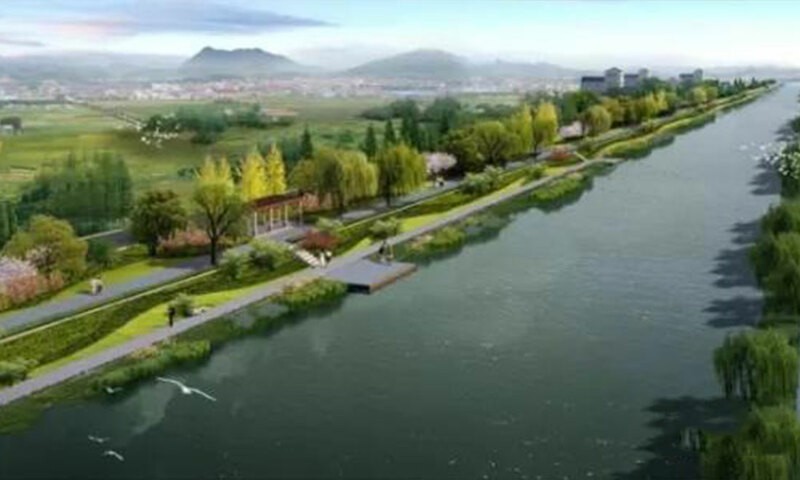 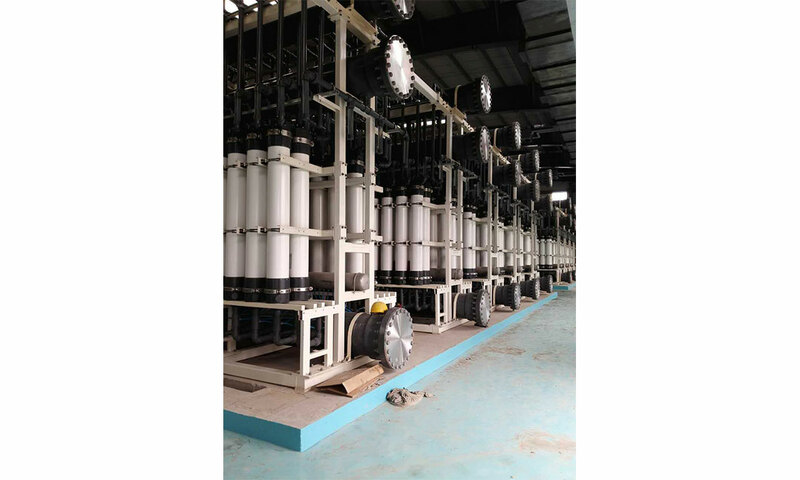 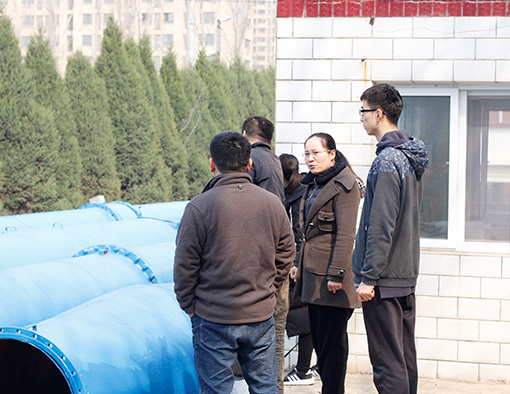 The main application range of MGG widely covers a variety of fields : Chemical and petroleum industry , Metallurgy industry ,Water and waste water , Agriculture and irrigation , Food and beverage industry , Papermaking , Environmental total sewage , Pharmaceutical industry ,etc .